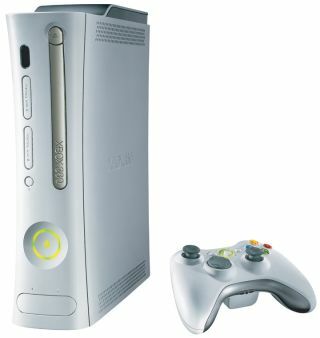 Microsoft has responded to claims on the BBC 's Watchdog programme that the company was charging excessive amounts for repairs on the Xbox 360 . Last night's edition of the consumer affairs programme highlighted the plight of two Xbox owners. Their consoles had broken down within a year of purchase, and Microsoft had charged up to £80 for repairs. A Microsoft representative had refused to appear on the programme, but the company did make it known that at least one of the upset Xbox owners had received a new console and game. In a statement, a Microsoft spokesperson said that the vast majority of Xbox 360 owners were satisfied with their purchases, and incidents like those on Watchdog were very rare. But ithe company also admitted there have been "a few isolated reports of consoles not working as expected". While Microsoft refused to say how many consoles have been returned as faulty, the company did claim the return rate is "significantly lower" than the industry average of up to 5 per cent. The Xbox 360 comes with a one year warranty in the UK.